Confession: In high school, I was an avid pro wrestling fan. 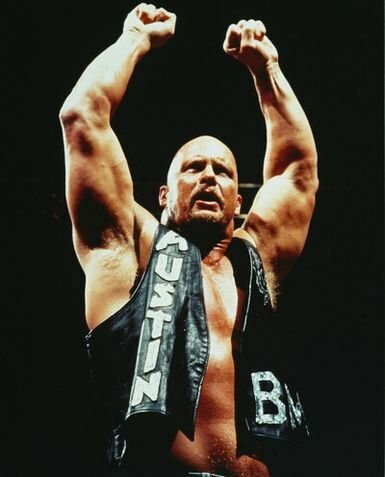 One of my favorite wrestlers was Stone Cold Steve Austin. My week gained meaning and purpose when I heard the broken glass that began his entrance music. While you may not be a Steve Austin fan, it is possible you have run into this thinking. I think one if the things we get in danger of as Christians is bottom line theology. We want to boil things down to their simplest form. While there is nothing wrong with that inherently, it can cause a huge problem when we boil something down and never take a look at it again. When we bottom line things, we are in danger of missing out on their beauty. We are also in danger of assuming we have that thing figured out and never have to revisit it. It has been decided, and now I just agree with it blindly. ‘Cuz Stone Cold said so. We bottom line people. We know people to be infinitely complex (especially those closest to us), but we are often quick to stick labels on people and assume that whatever trait we focus on becomes what is most true about them. We do it with God. We hone in on one aspect we do or do not like and assume we have the infinite Creator of the universe all figured out. We do it with theology too. Take for an example a conversation I had with a friend a few months back. He brought something up to me that we disagreed on, but luckily I had this particular concept down. I got it, I understood it. The funny thing is that we both were using the same verse to back up our claim. But because we had bottom lined it, we had no room for discussion on how we ended up in different places. Perhaps some of you are Dr. Who fans. I have never seen the show myself, but I heard the metaphor and thought it was beautiful. 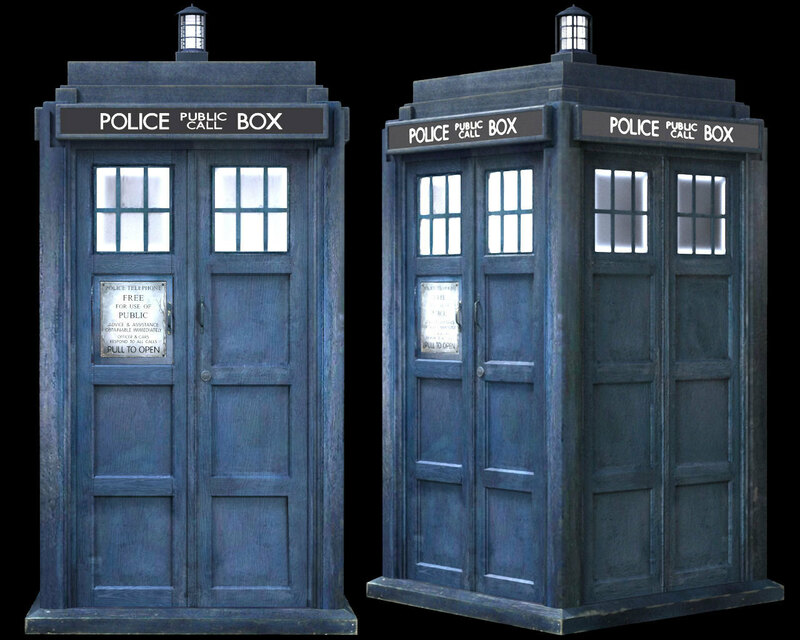 The only thing I really know about Dr. Who is that he travels through time in what is called the Tardis. On the outside, it appears to be a simple police box. But on the inside it is infinite. It is simple, observable and measurable on the outside. But on the inside, it is complex, deep and never-ending. When we bottom line things, we are only looking at the police box and we miss the infinite treasure and beauty found below the surface. So the question becomes, how do you look at the world? Are you a Stone Cold Steve Austin? Or a Dr. Who? This entry was posted in Depth and tagged Bottom Line, Dr. Who, Knowing God, Relationships, Stone Cold, Theology. Bookmark the permalink. Reblogged this on Trevor's Blog.